Meizu Note 9 with specs and front and rear pictures just arrived on TENAA. 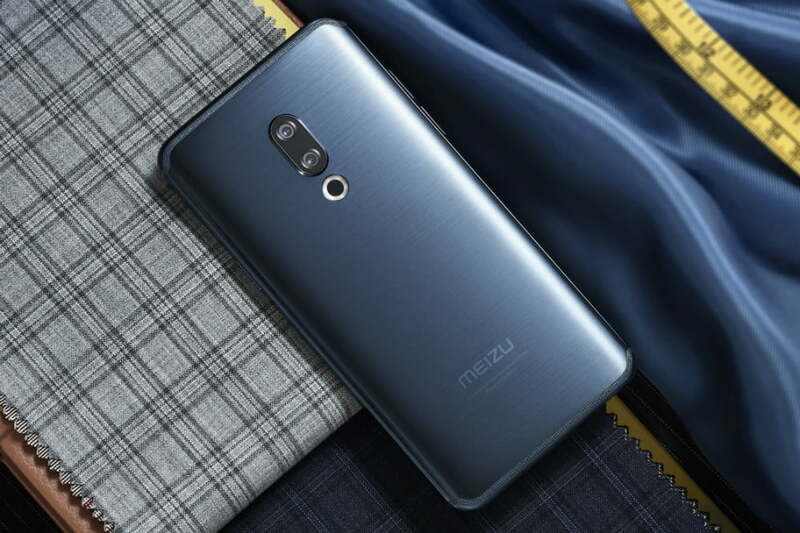 The Chinese certification website shows the upcoming Meizu phone from all angles giving us a fair idea of its design and also reveals some of its specs. According to the images, the smartphone features a waterdrop notch. It has a glass design on the black panel and a dual camera setup on the top left corner. The photos also show a back fingerprint reader which is contrary to previous leaks of a side mounted fingerprint sensor. The dual cameras feature 48-megapixel primary sensor and a 5-megapixel secondary sensor. While the phone offers a 20-megapixel camera for the front. It is expected to come in three color variants; Black Ochre, White Ochre and Starry Blue. It will run Android 9 pie and powered by a 4,100mAh battery.